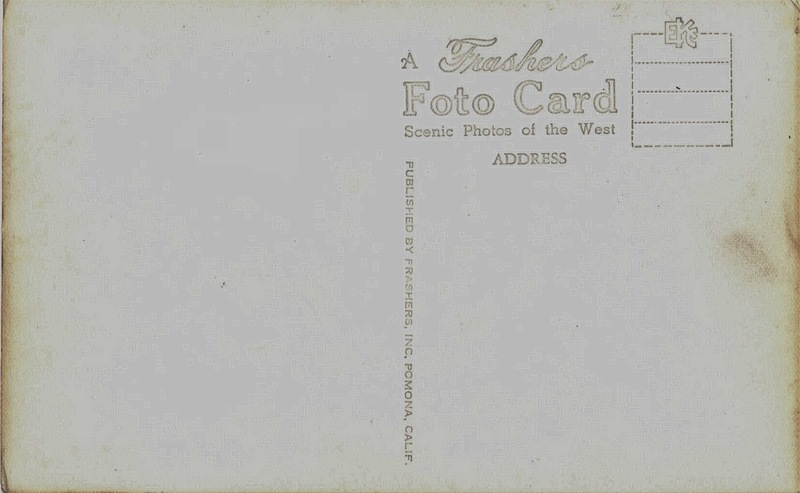 You can view more Burbank postcards here. You can view more SFV postcards here. 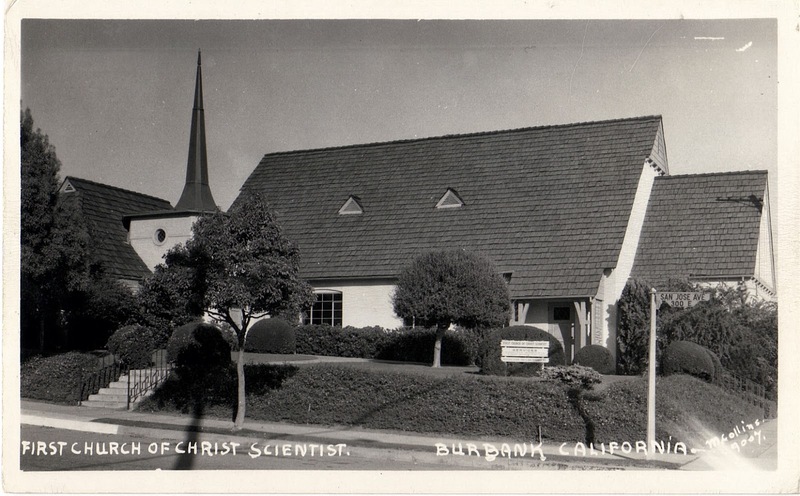 No Comment to " First Church of Christ Scientist in Burbank Postcard "